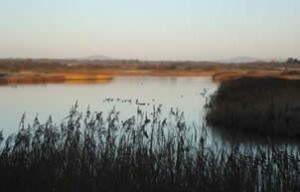 The Reserve is owned in partnership with BirdWatch Ireland, a national voluntary organisation and the National Parks and Wildlife Service. The north slob is home to around 10,000 wintering Greenland white-fronted geese as well as thousands of other wildfowl and wader species. There is a visitor centre, an observation tower and bird-watching hides to enjoy.